Create instant reports and presentations to show key findings. ReportGorilla works out different ways to report your survey data without you having to say how. Just select a template and let ReportGorilla do the heavy lifting. It’s easy and fast. 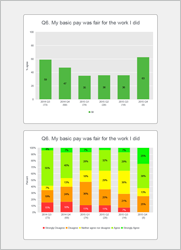 Instantly see the patterns in your survey data. Discover the human stories beneath the numbers and reach the breakthrough insights that enable better decisions. 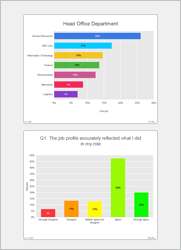 With ReportGorilla you can be an insight wizard without being an analyst or survey expert. Take your new insights and story elements and craft them into a powerful story. Choose a style that works for your audience and enhance it with what ReportGorilla gives you effortlessly. Make your case for effective action that inspires. How would you like to tell your story? Are you creating bespoke branded reports for customers? 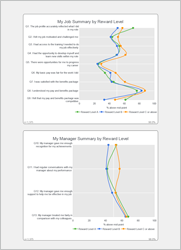 Or making lots of 360 degree feedback reports manually? Are your survey questions fit for purpose? you won't get the insights or discover your important stories. Now you can preview your reporting before collecting any data. "ReportGorilla reduced the time we spend on survey analysis and reporting by about 60%"
"I'm hooked! The fast turnaround is engaging and our clients love the clear charts." "ReportGorilla is a very attractive application and has the advantage of being very easy to use. 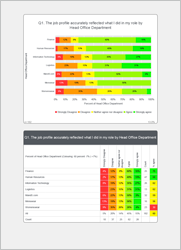 It’s very impressive and I imagine it will be in high demand"
"One-click reports for one-off surveys and massive time savings on our several ongoing surveys to departments, vendors and division heads. A winner." Base Price, $6.99 for the first report. 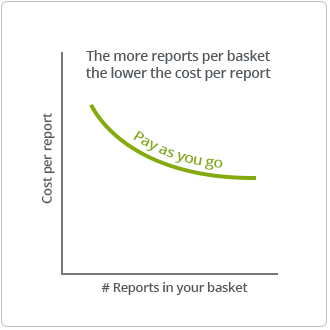 20% discount on the second report. 40% discount on the third and following reports. 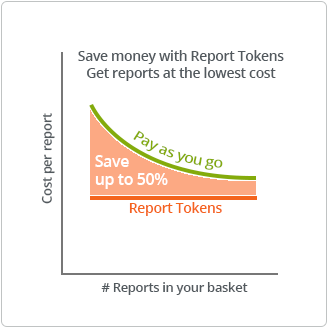 Use report tokens to pay for reports. Unused tokens do not expire.